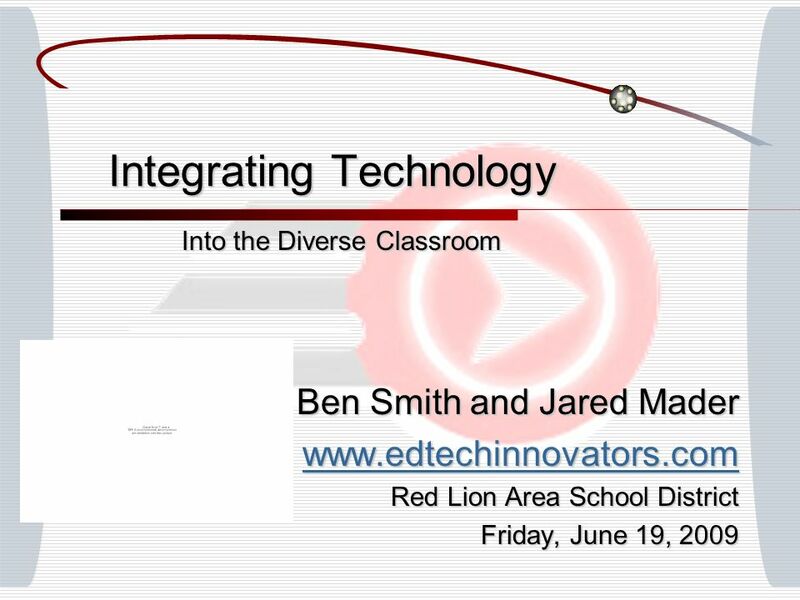 Integrating Technology Into the Diverse Classroom Ben Smith and Jared Mader www.edtechinnovators.com Red Lion Area School District Friday, June 19, 2009. 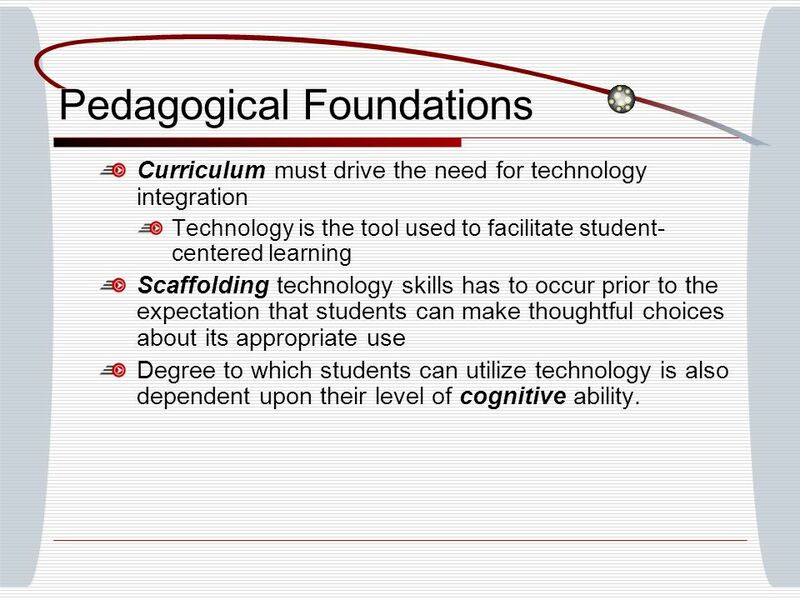 9 Pedagogical Foundations Curriculum must drive the need for technology integration Technology is the tool used to facilitate student- centered learning Scaffolding technology skills has to occur prior to the expectation that students can make thoughtful choices about its appropriate use Degree to which students can utilize technology is also dependent upon their level of cognitive ability. 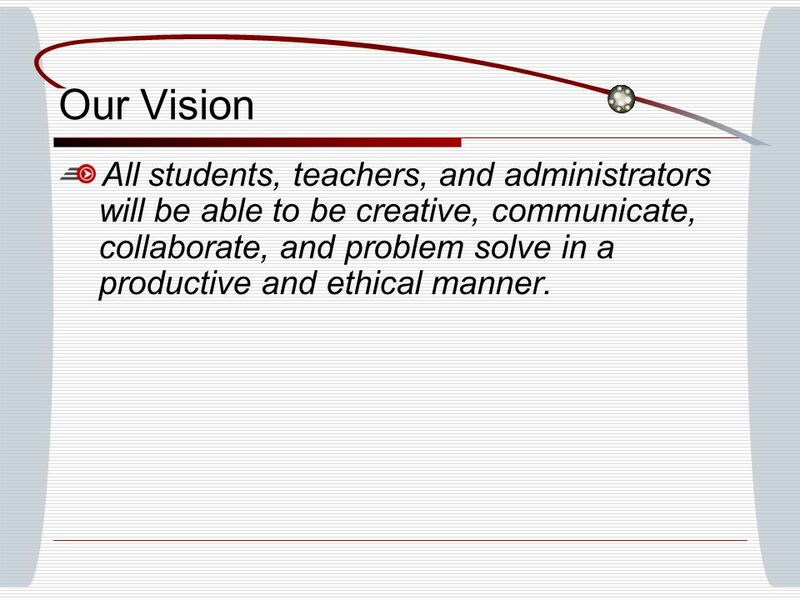 10 Our Vision All students, teachers, and administrators will be able to be creative, communicate, collaborate, and problem solve in a productive and ethical manner. 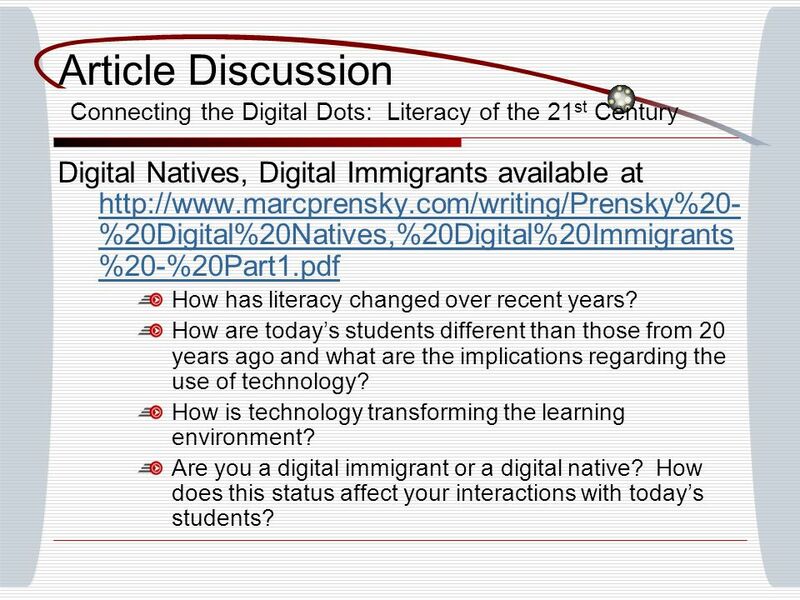 29 Article Discussion Connecting the Digital Dots: Literacy of the 21 st Century Digital Natives, Digital Immigrants available at http://www.marcprensky.com/writing/Prensky%20- %20Digital%20Natives,%20Digital%20Immigrants %20-%20Part1.pdf http://www.marcprensky.com/writing/Prensky%20- %20Digital%20Natives,%20Digital%20Immigrants %20-%20Part1.pdf How has literacy changed over recent years? 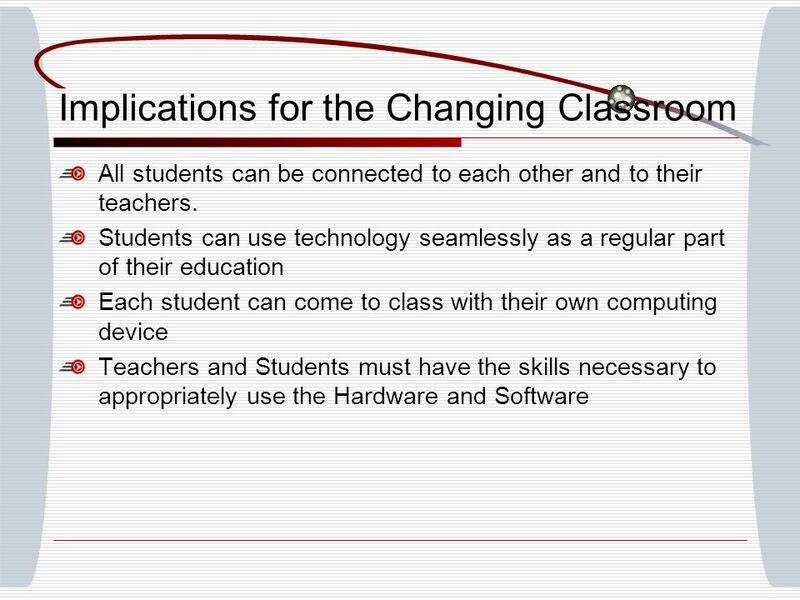 How are todays students different than those from 20 years ago and what are the implications regarding the use of technology? 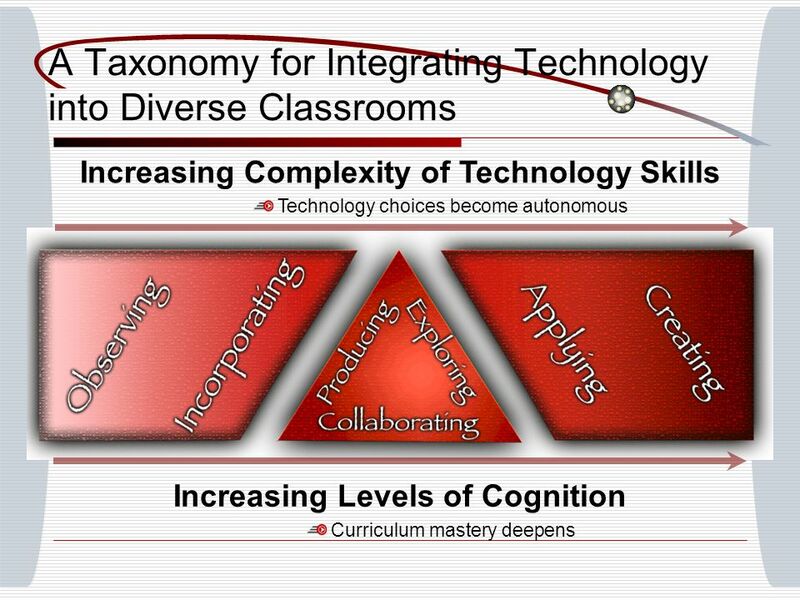 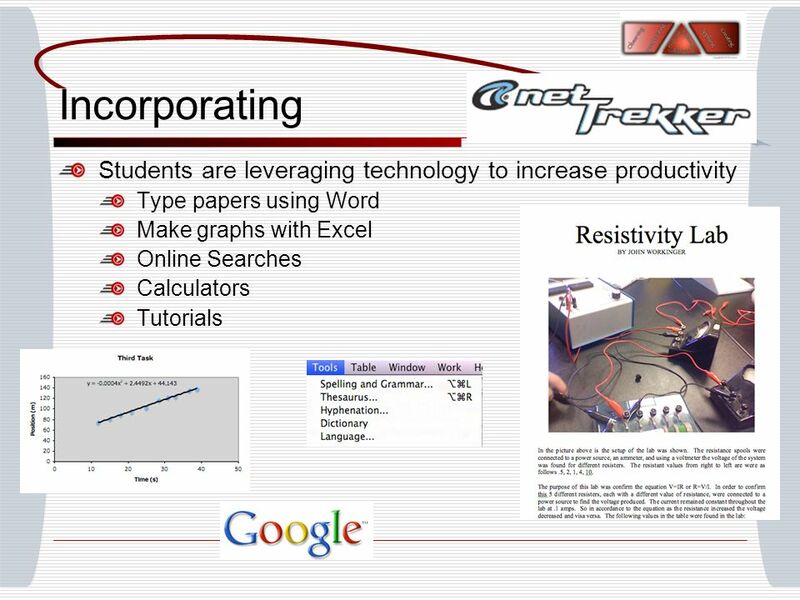 How is technology transforming the learning environment? 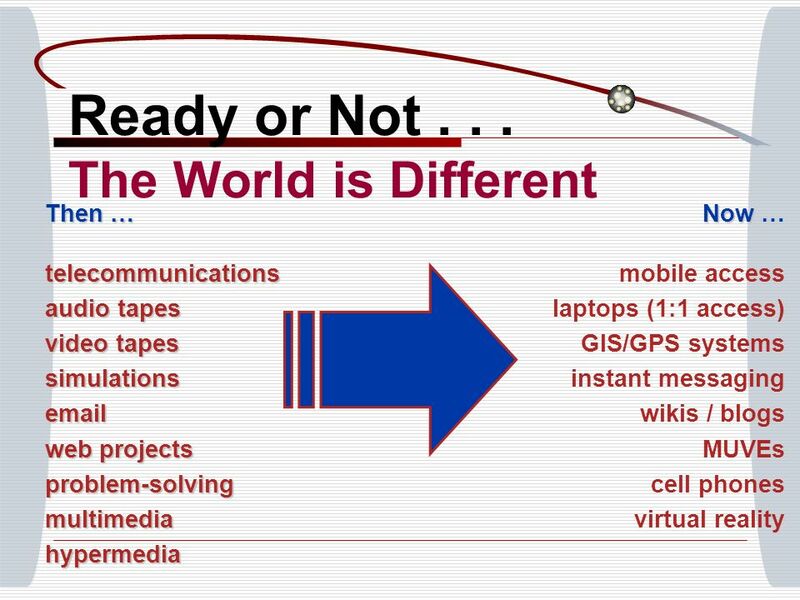 Are you a digital immigrant or a digital native? 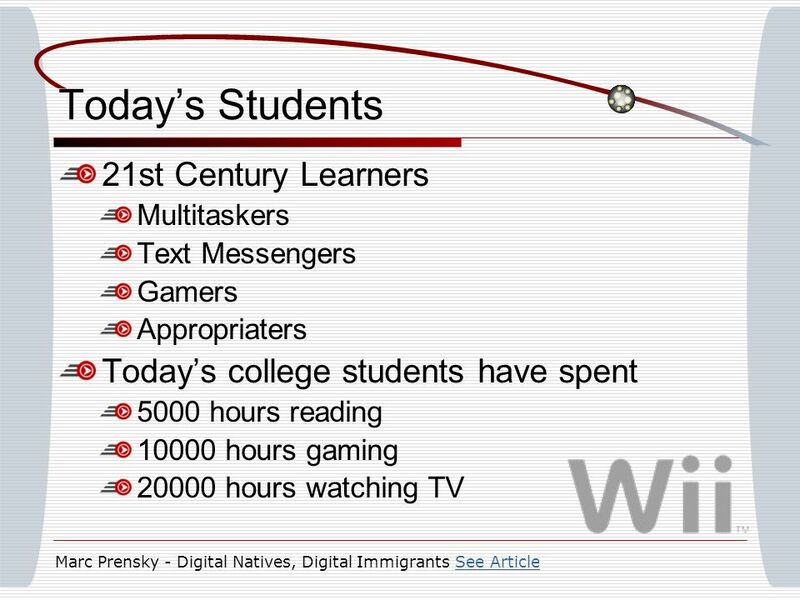 How does this status affect your interactions with todays students? 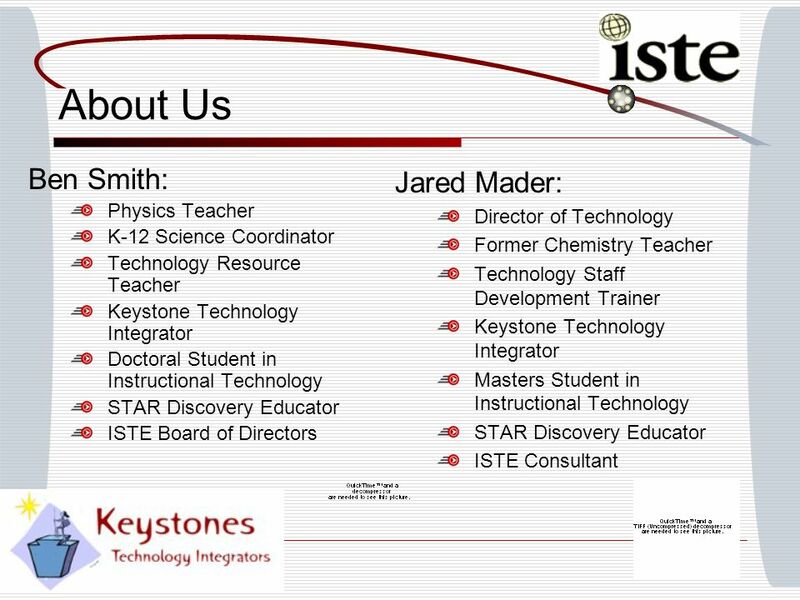 Download ppt "Integrating Technology Into the Diverse Classroom Ben Smith and Jared Mader www.edtechinnovators.com Red Lion Area School District Friday, June 19, 2009." 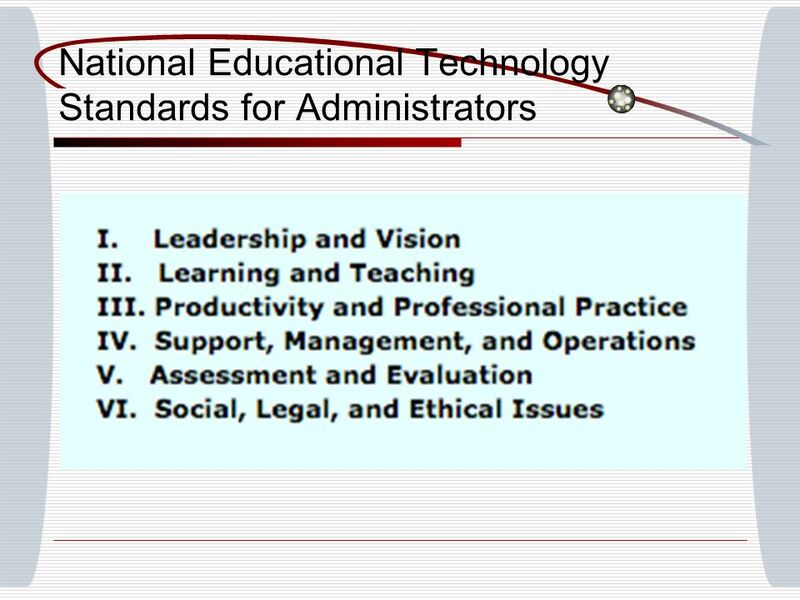 ETL339: E-Learning Is it all just smoke and mirrors... bells and whistles? 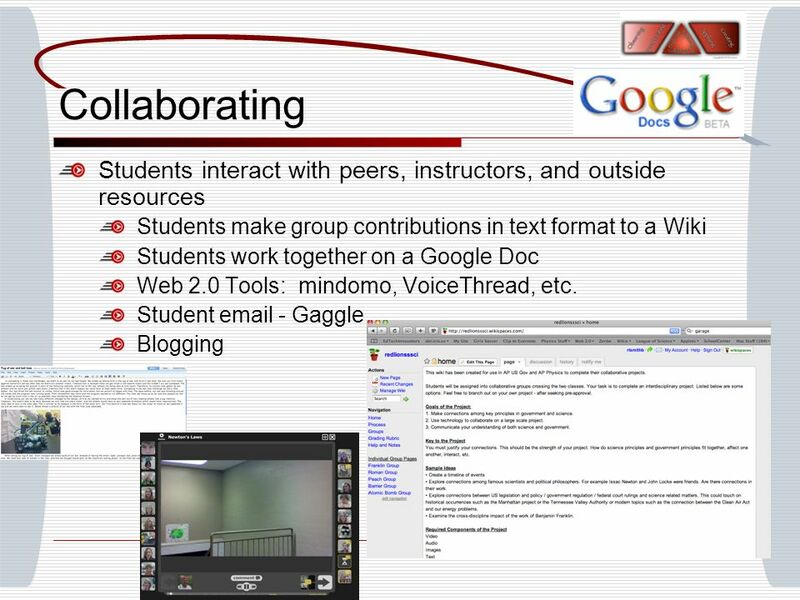 Ben Smith and Jared Mader Thursday, March 10, 2011 Google Me This -- How to Make Collaboration Work in a Wiki World. 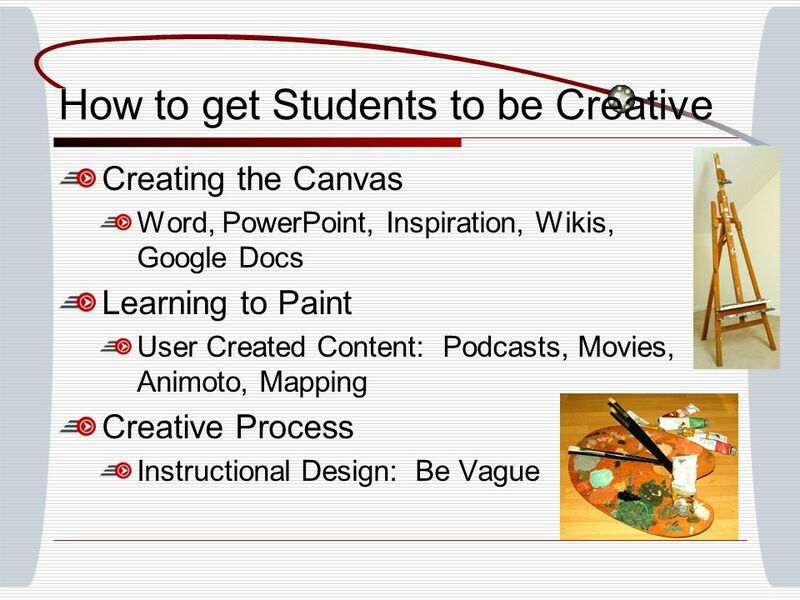 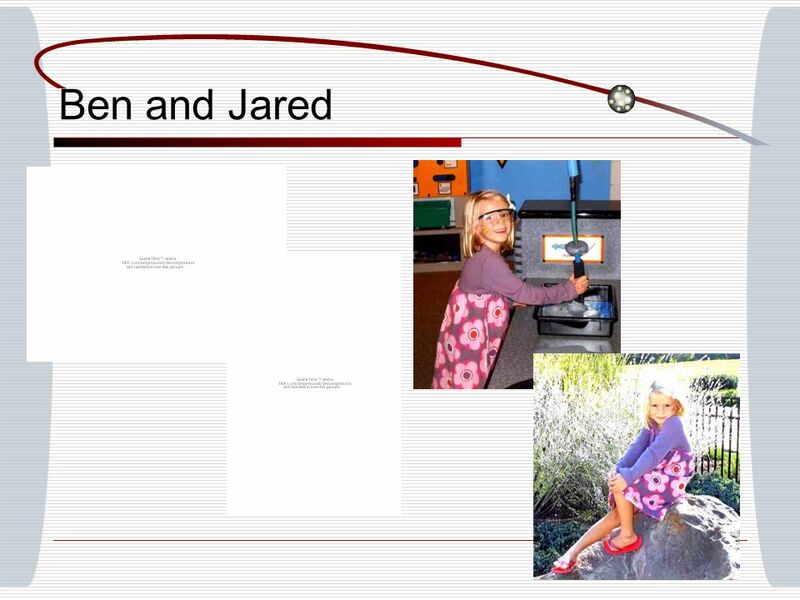 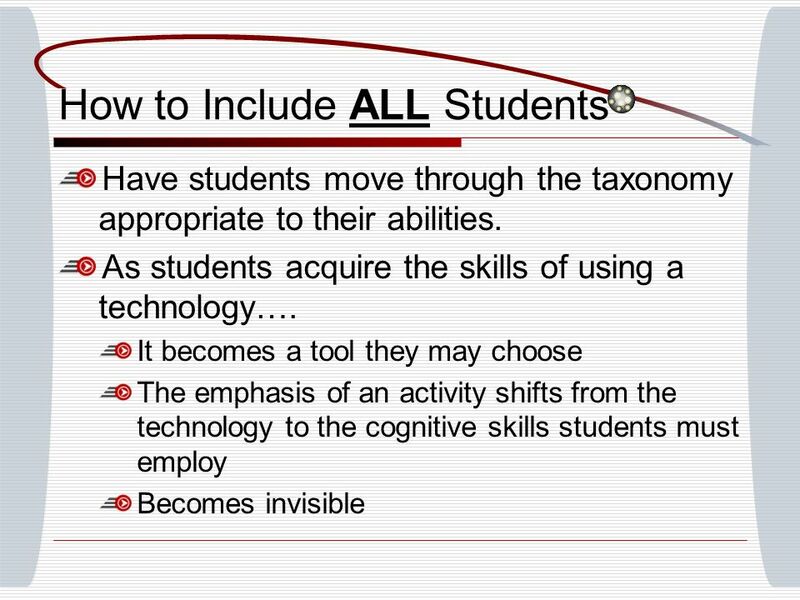 Blogging for Students and Teachers Red Lion Area School District Monday, June 01, 2015Monday, June 01, 2015Monday, June 01, 2015Monday, June 01, 2015. 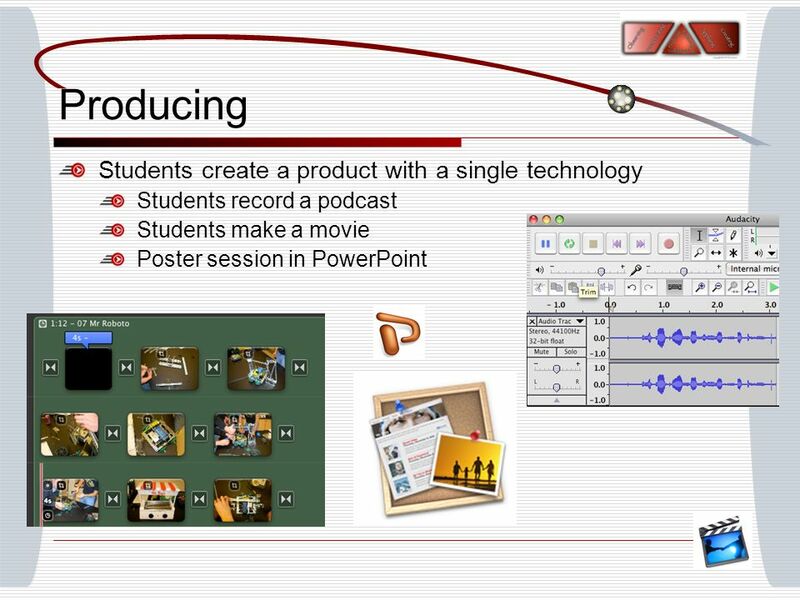 Jared Mader Red Lion Area School District Thursday, March 25, 2010 Podcasting for Students and Teachers. 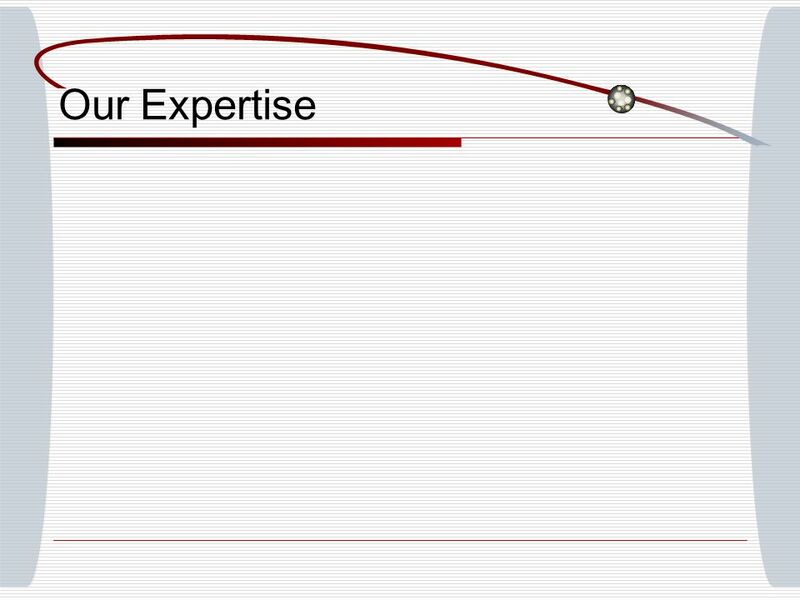 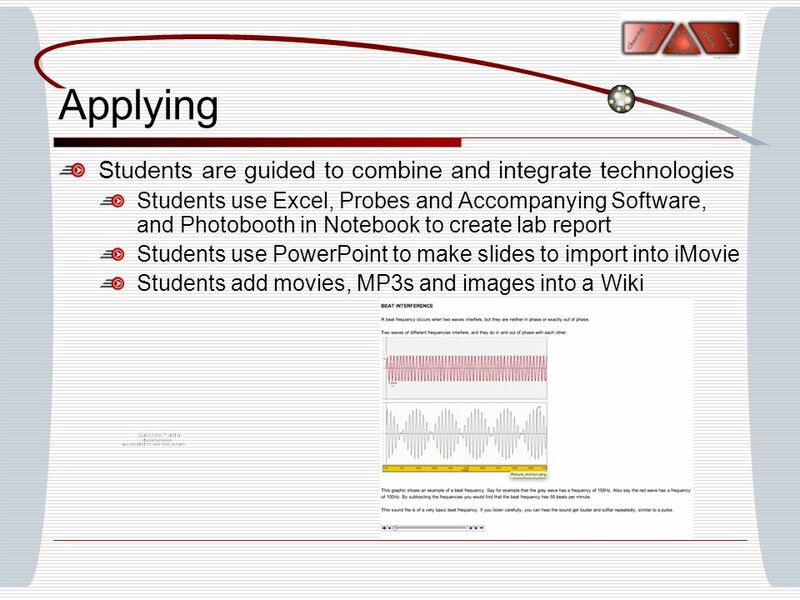 Building a Technology Toolkit. 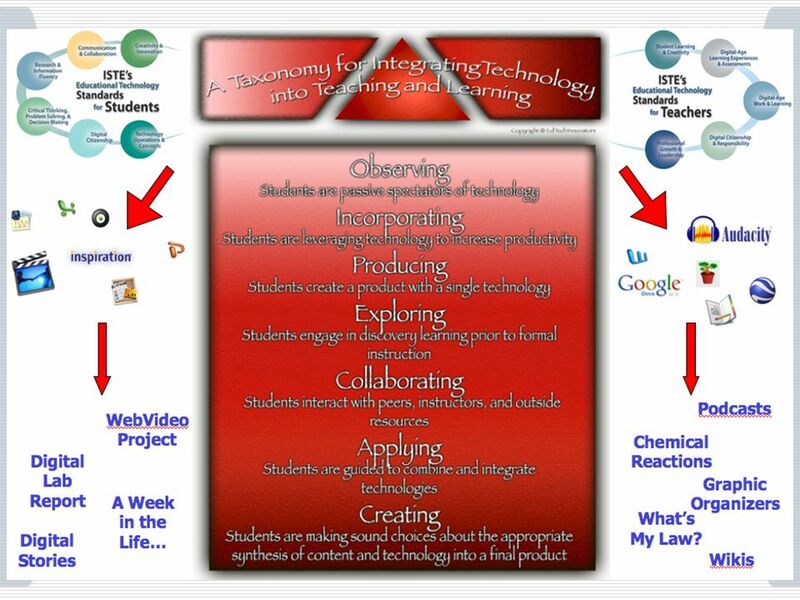 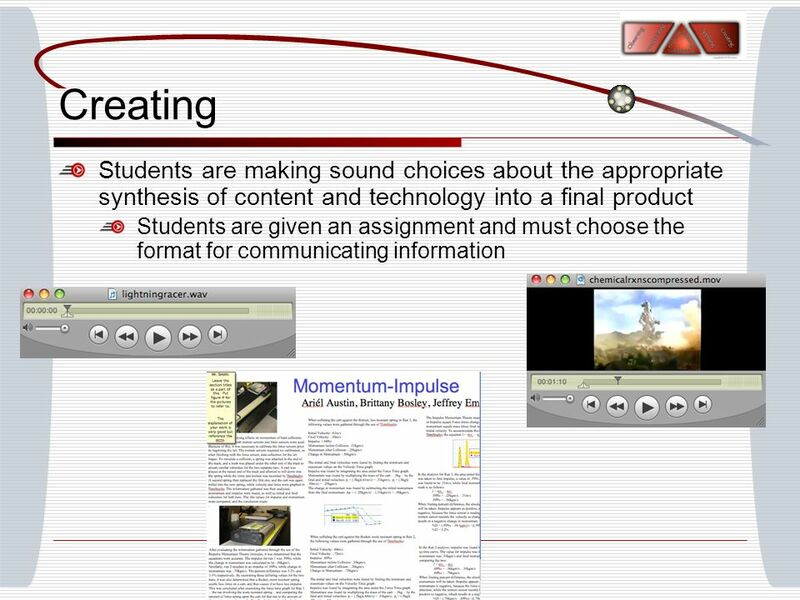 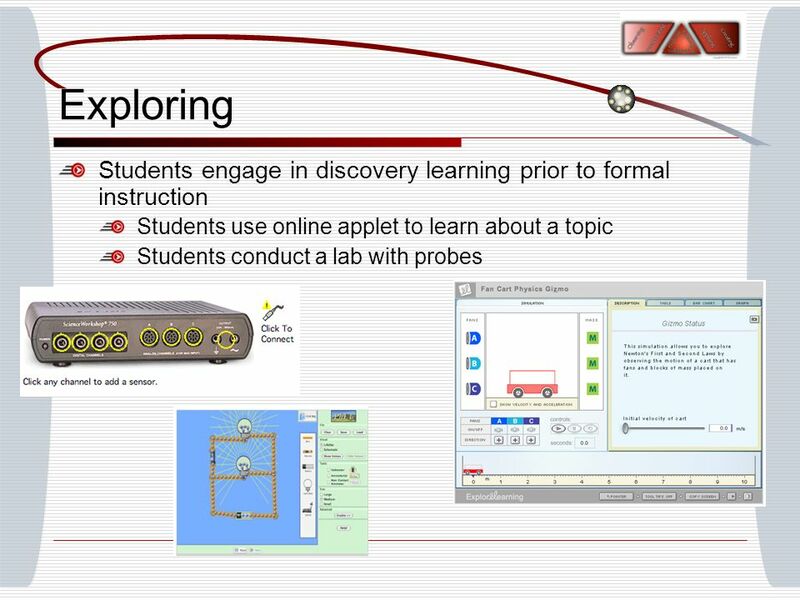 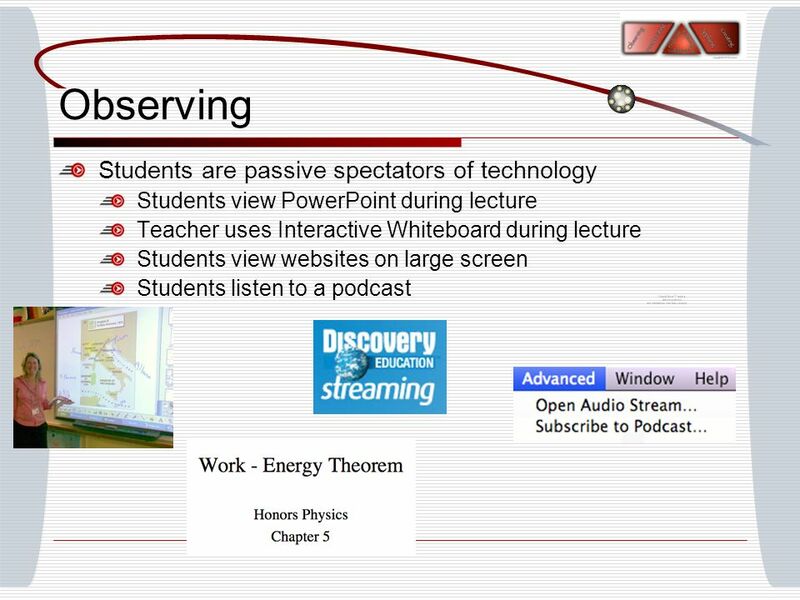 Adding Technology to the Classroom Learning Management Systems Instructional delivery Student projects. 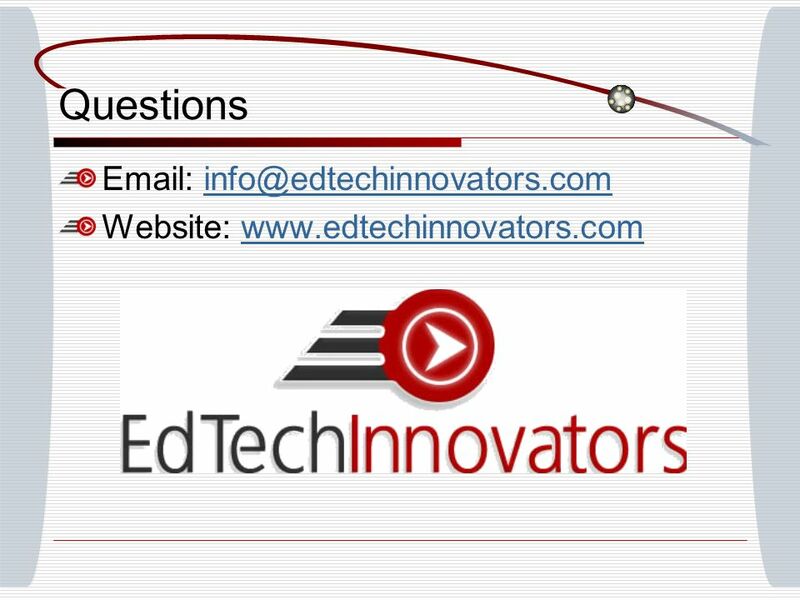 Online Professional Development for Educators. 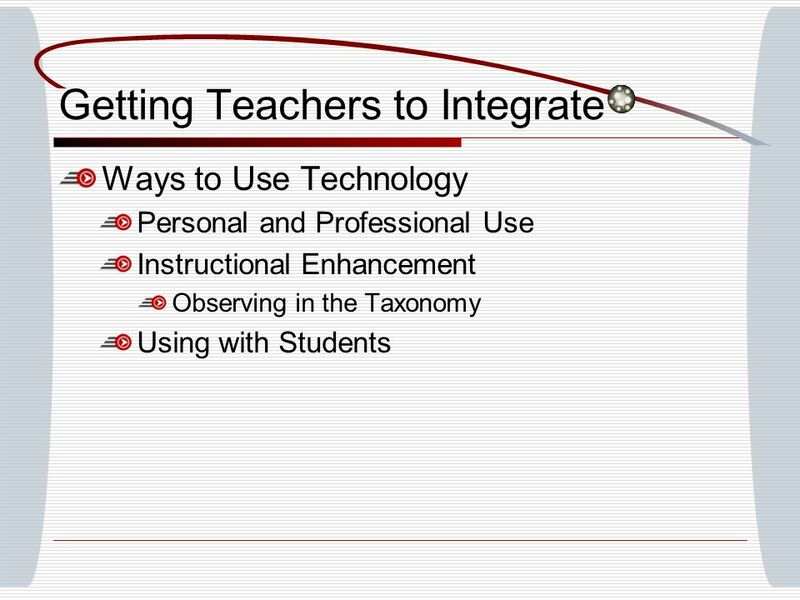 What do we want of our Teachers? 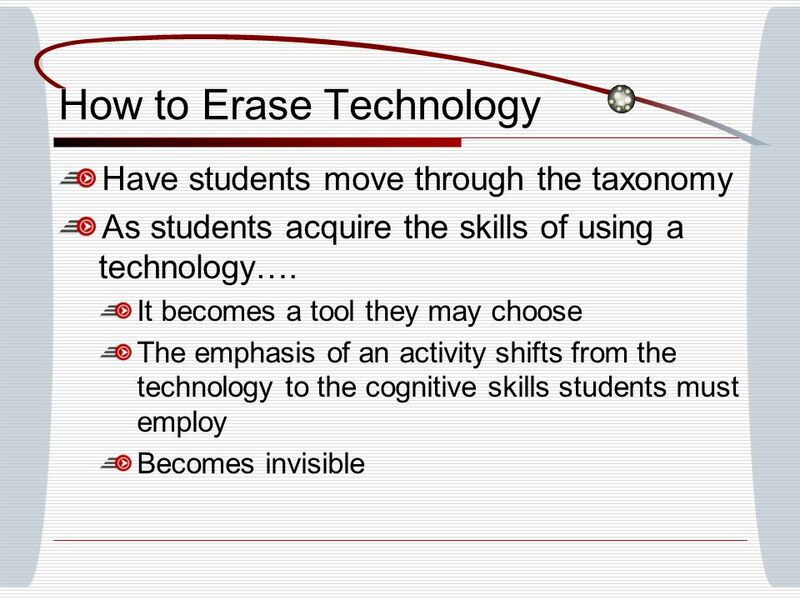 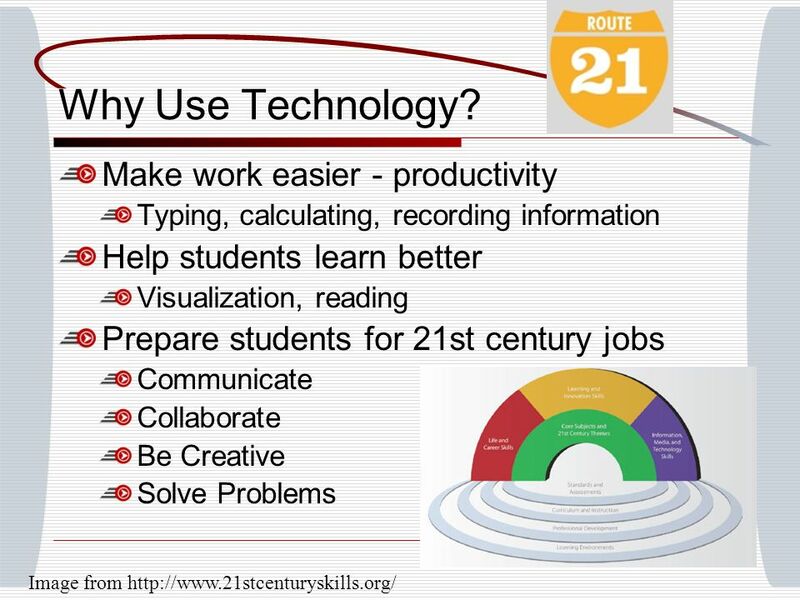 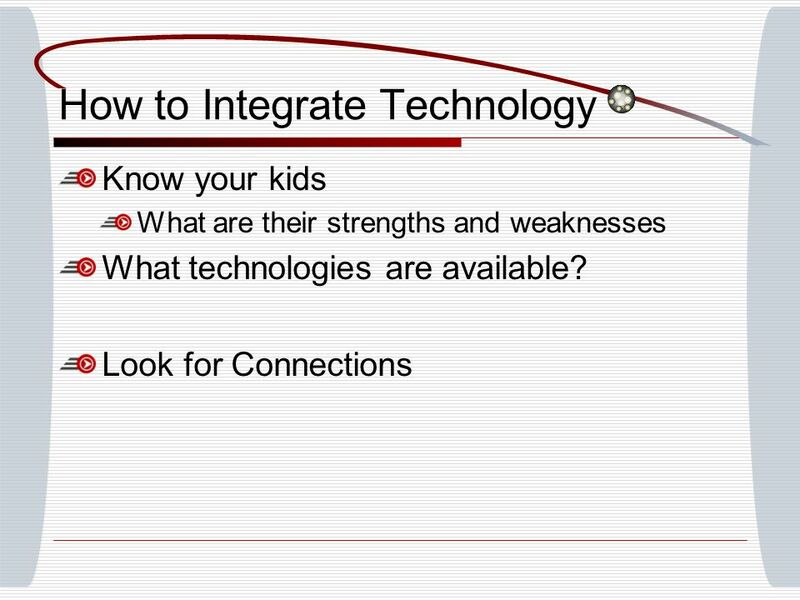 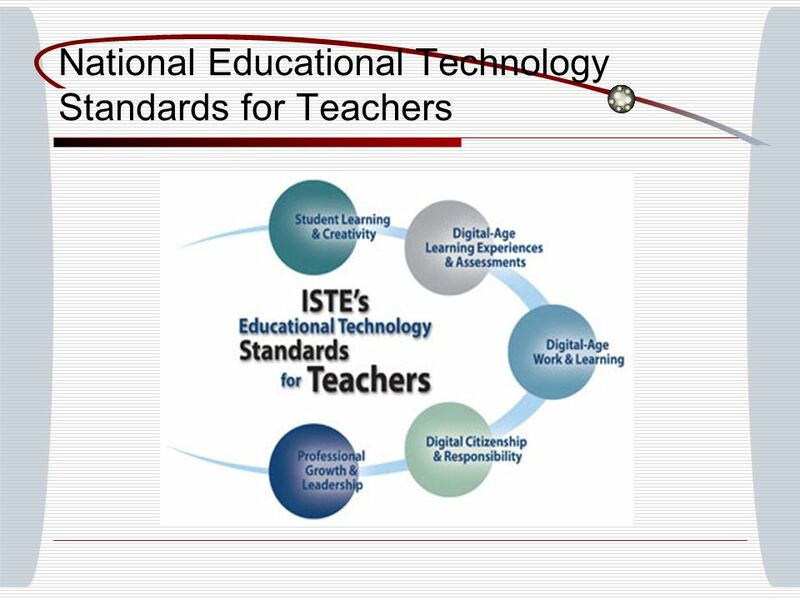 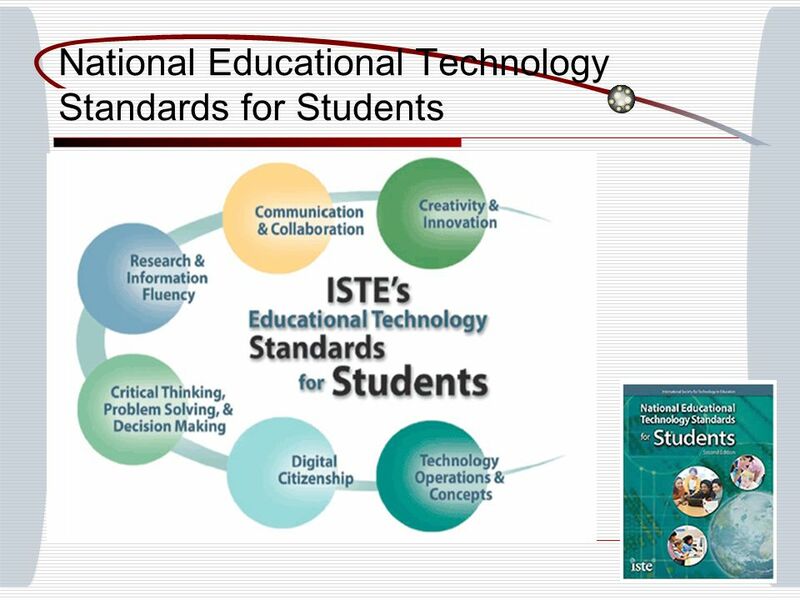 The ability to use technology to: Support curriculum goals and improve.